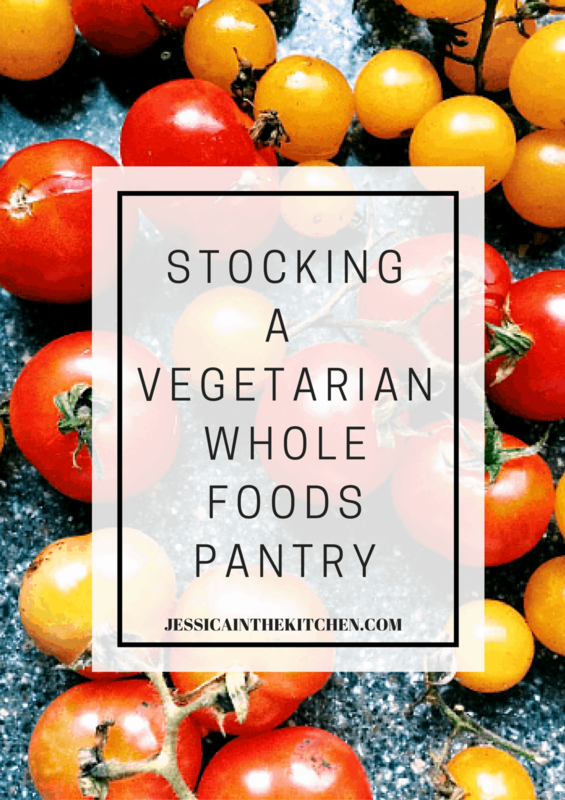 I’ve gotten some questions on what I keep primarily in my kitchen so I decided that doing a pantry list on Stocking a Vegetarian Whole Foods Pantry would be a helpful guide! 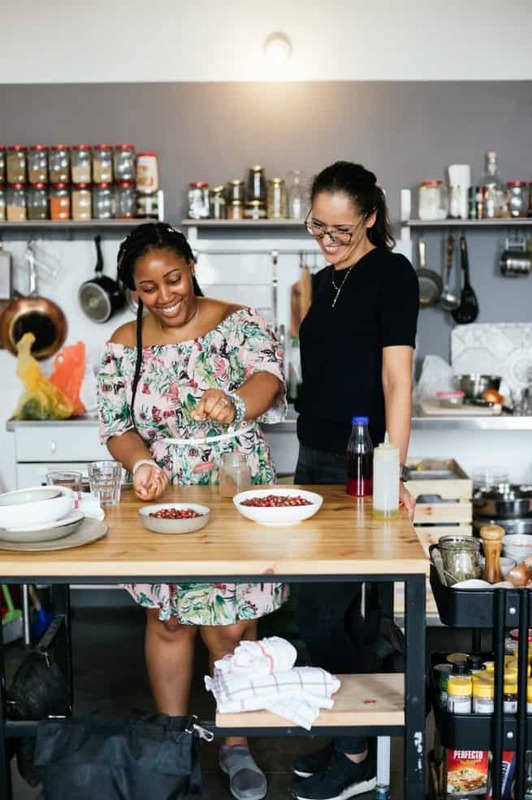 I wouldn’t say everything is essential to have at all times, but it certainly helps (vegetarian or not) to have these whole food ingredients available in the house – they not only encourage you to cook more often at home but what you eat will be better! I’ll link to some of my favourite recipes I’ve created with these ingredients. Click through for a PRINTABLE version! Happy Eating! I am not a vegetarian, but I do enjoy meatless meals. Thanks for this wonderful roundup. 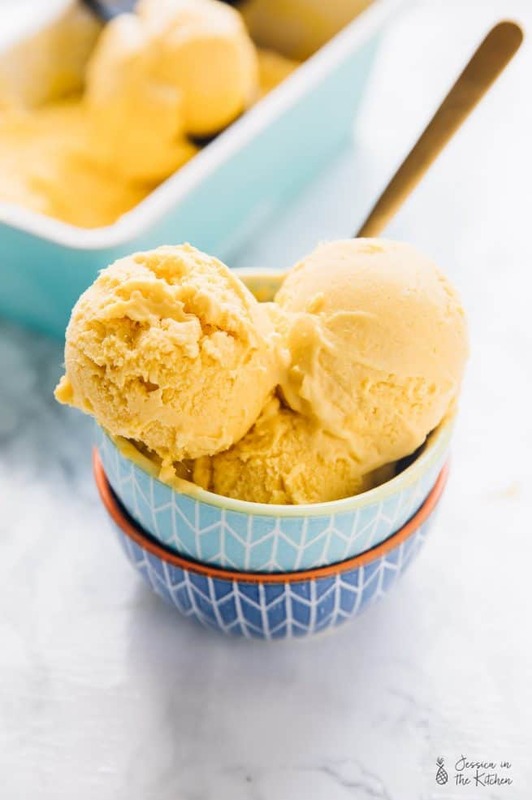 Look forward to your date syrup recipe! Thanks Angie! Sharing it soon :). We keep pretty much the exact same things on hand 🙂 Except for olives – they completely gross me out! haha Hope you are having a great weekend lady! Haha sorry about the olives! Thanks Ashley and have a great weekend too :)! Jessica, I am SO impressed with this neat, organized list! Even though, like you my kitchen is already stocked with mainly whole ingredients, some of these ingredients I’ve never even heard of or tried before! What a great round-up, Jessica! Love how organized this is. My pantry is definitely lacking in a few of these items, so I’m definitely taking some notes. Haha yes I am! Thanks Shundara :). This is wonderful! I am going to have to print it out and tack it to the door of my pantry. I HATE running out of the essentials! This is such a fabulous resource for vegetarians!! Absolutely LOVE you make a printable list too! You are awesome! What a great post! I definitely need this for when I actually get started on my vegetarian life that I would love to have at least a few days a week. The innate list-maker in me loves a good list and this is a great one! I’m a little paranoid about anything in my pantry running out so I’m all for keeping stock and maintaining a list. I will need to study this!